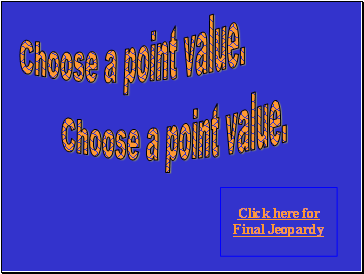 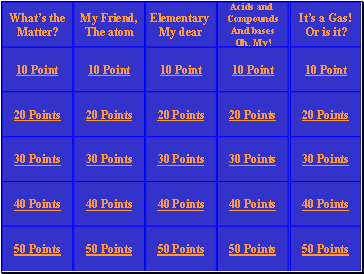 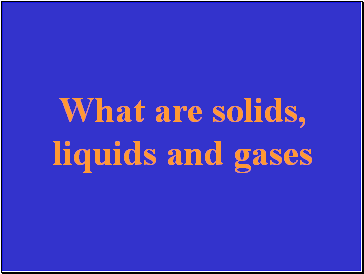 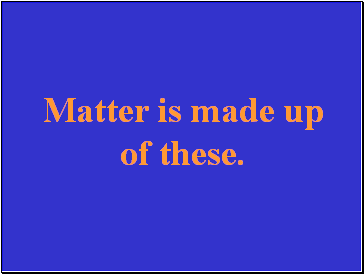 Matter is made up of these. 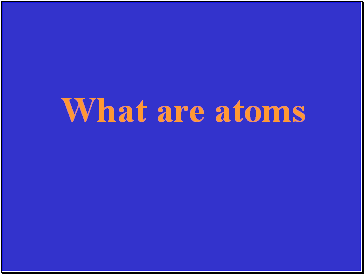 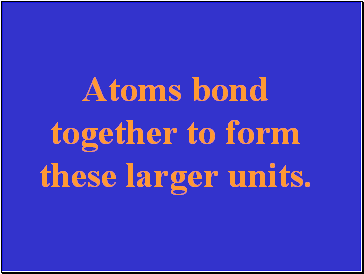 Atoms bond together to form these larger units. 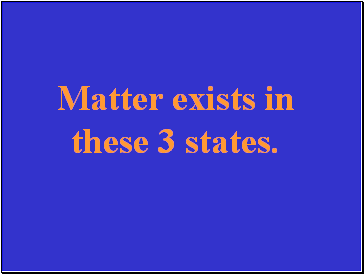 Matter exists in these 3 states. 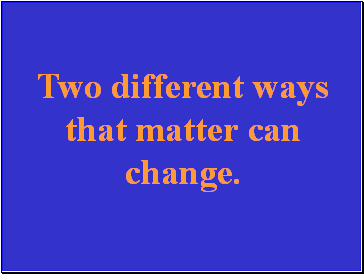 Two different ways that matter can change. 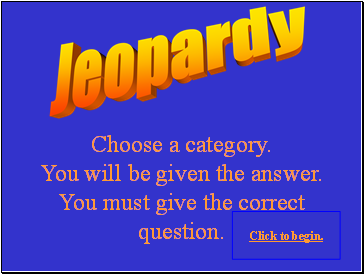 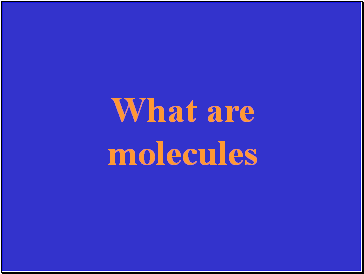 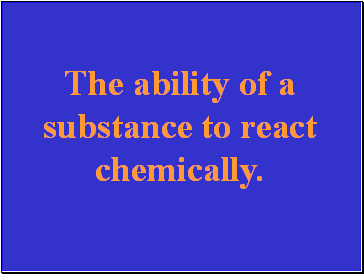 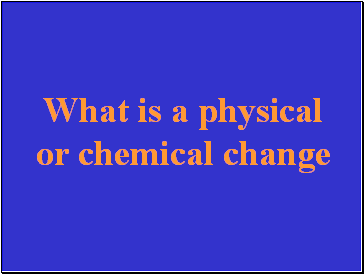 The ability of a substance to react chemically.